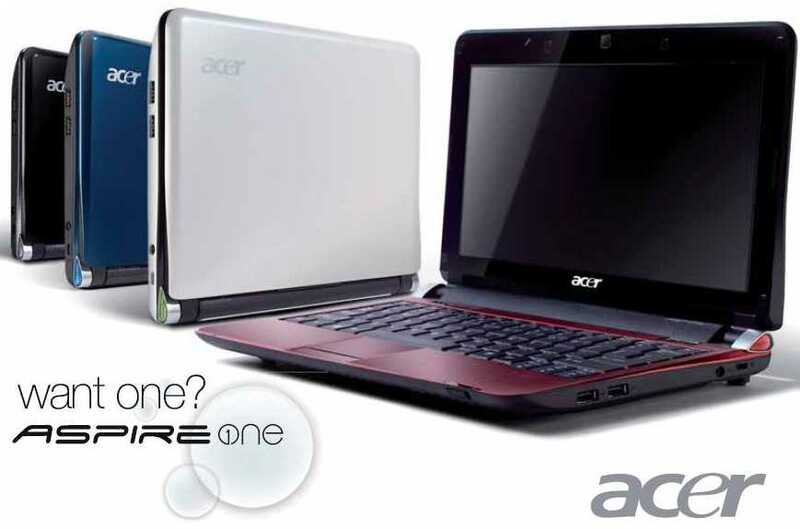 Kindly Contact Us For Latest Acer Models. I am interested in Acer Aspire One D150. Kindly contact me immediately. Product Warranties & Specifications as per manufacturer & subject to change without prior notice. All Product Images are copyrighted by their respective owners worldwide. Archived on 13th November 2010. Updated on 17th August 2013. Created on 3rd April 2009. Kaytek® website display optimised for 800 X 600 Pixels Screen Resolution and Browsers compatible with Microsoft MS IE Internet Explorer Version 6.0 and above. (Email : mahesh (at) kaytek (dot) in). Copyright (c) Kaytek 2004 onwards. Mumbai India. All Rights Reserved. All Respective Trademarks and Servicemarks Recognized.